340ml are four musicians from Mozambique who came to study to Jo’burg. Their name relates to the dimensions of a beer can. 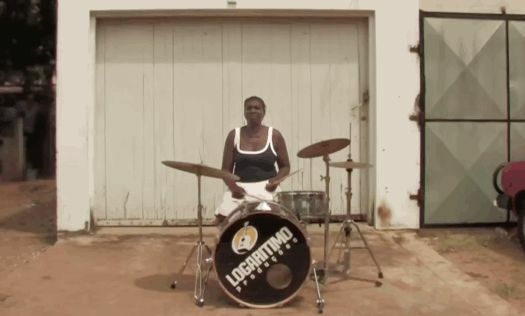 Drummer Paulo Chibanga runs a yearly festival in Mozambique called Azgo. Together with guitarist Tiago they are also part of the band Tumi and the Volume (Tumi Molekane recently released his new single «In defense of my Art»). 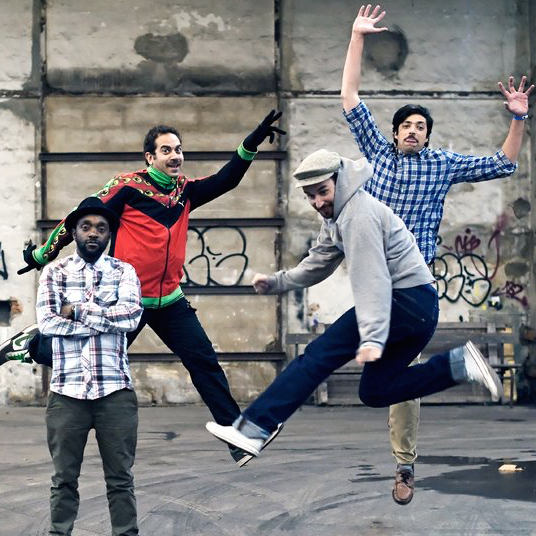 Both bands are pioneers of the live music scene in Johannesburg and Cape Town. A true classic with a great vibe and video putting their audience into the limelight.